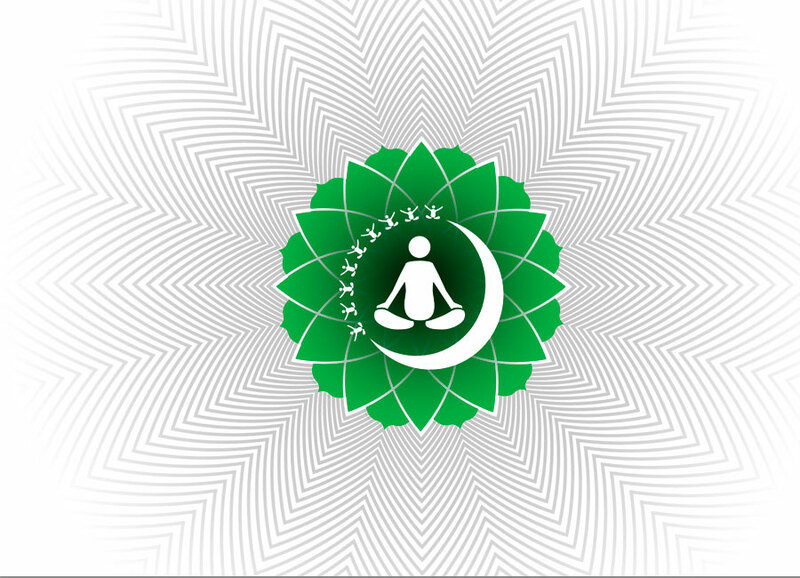 Rama Lotus is Ottawa's oldest yoga studio as well as the largest yoga studio in North America. 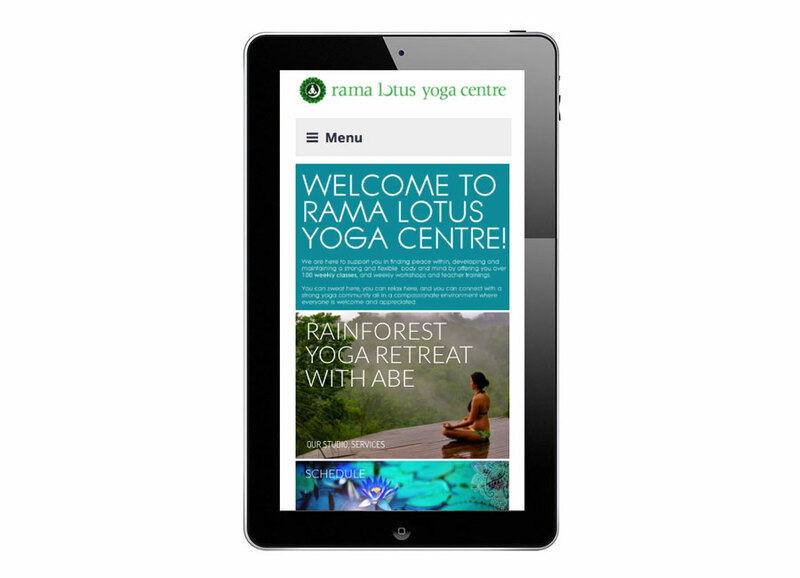 After an ownership change a number of years ago, Sigurdson was brought in to redesign the Rama Lotus website. In the course of this redseign it was decided that the visual identity could also do with a refresh. 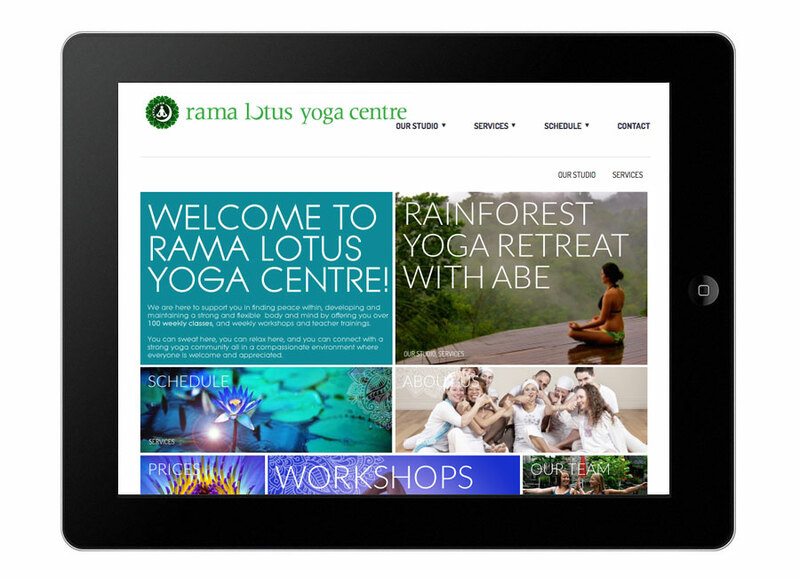 Scott responded with an exquisite suite of materials for Rama Lotus, including a website, business cards, brochure, event poster templates, class schedule templates, as well as the external signage. Scott recently gave the website yet another overall. The most recent is fully responsive, delivering a robust experience regardless of the device upon which it viewed. Roles: Graphic, digital and environmental.